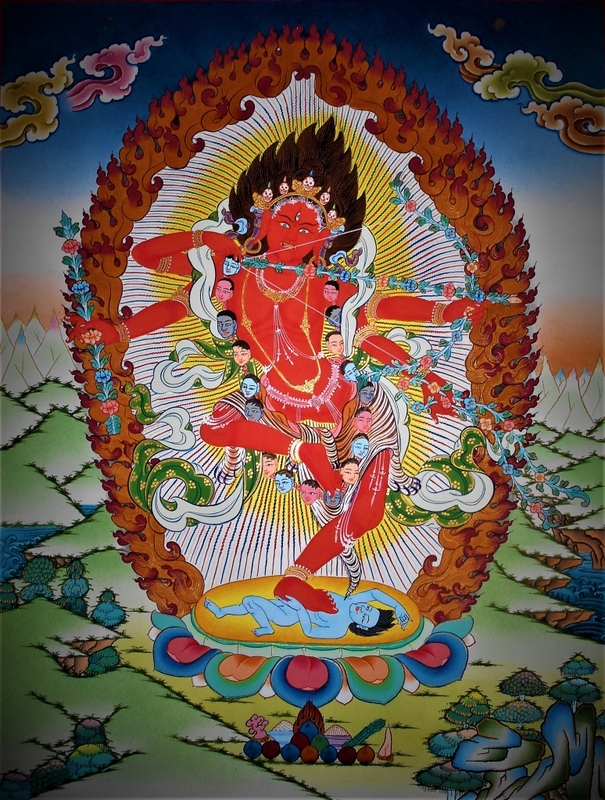 In Vajrayana Buddhism, Kurukulla is a goddess of enchantment, magnetism, and love. 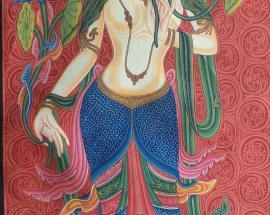 In the Tibetan language, she is known as Rigjema, or the Mistress of knowledge. 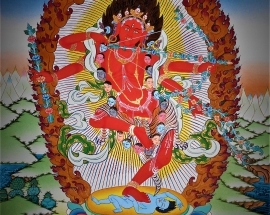 Kurukulla is a dakini, an embodiment of the ultimate wisdom that removes ignorance and turns negative emotions into pure awareness. 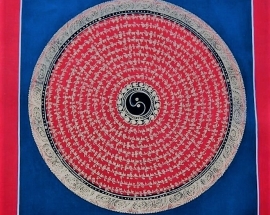 She is related to the four enlightened activities (Tib. 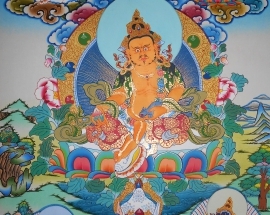 le shi) of pacifying, enriching, magnetizing, and subjugating presented in the Buddhist Tantras. She is particularly closely associated with the magnetizing and attraction of favorable conditions. 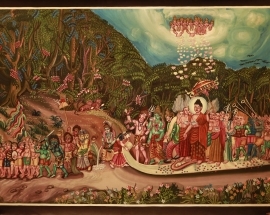 One Buddhist Dakini originating from the country of Uddiyana is the goddess Kurukulla. 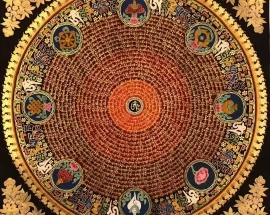 The name Kurukulla is translated into Tibetan as Rigjyedma (rig-byed-ma), “she who is the cause knowledge.” She is associated with a king of Uddiyana named Indrabhuti.